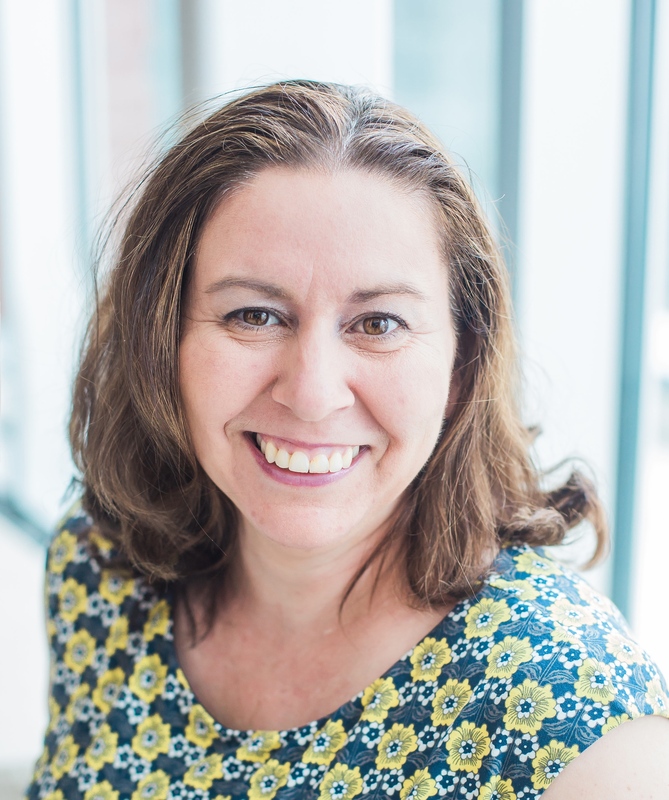 Have you ever had one of those weekends when you have these lofty plans and ideas of what you will get finished….and you just never quite get there? Yes, that was my weekend. What did I get done (besides the washing and grocery shopping)?? 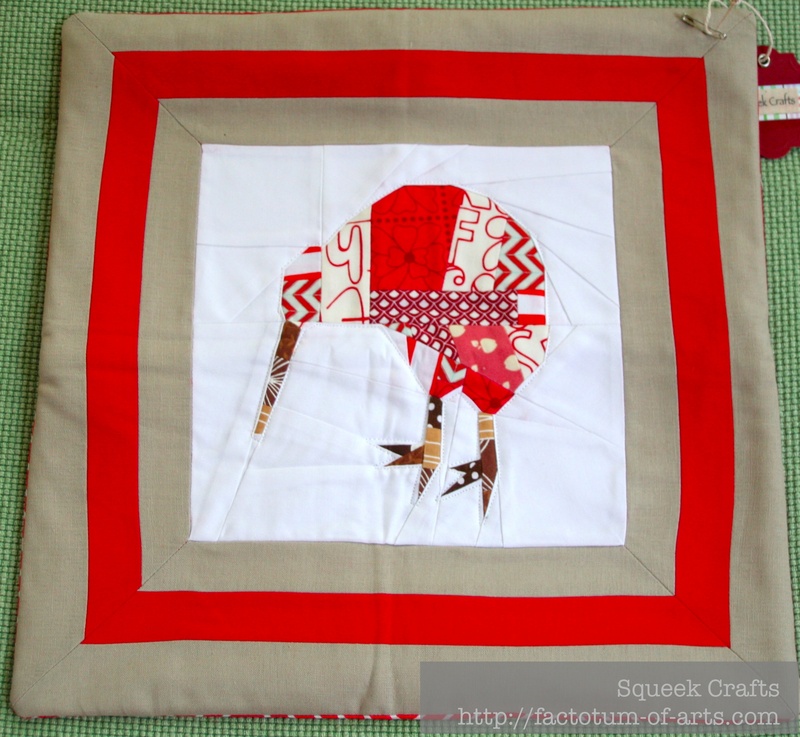 See this post on materials used, the paper piecing design is by Juliet @ Tartan Kiwi. 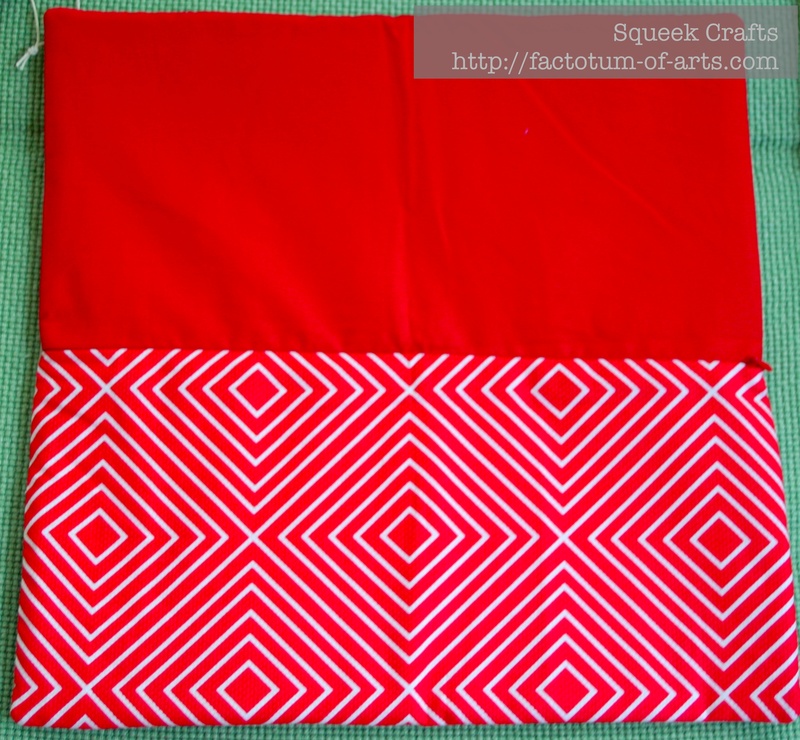 Backing: Kona Red cotton, and Diamonds in Red, Textured Basics, designed by Patty Young for Michael Miller. Invisible zip used as the pillow closing. Sold on Etsy today – all ready to ship tomorrow. Main Pocket: Custom Balloon print “Up, Up and Away” designed by Tamara Serrao and available from Spoonflower.com (printed on Kona Cotton). It is lined with Robert Kaufman Orange corduroy. Middle Pocket: Is divided into two pockets, and made with Robin Zingone, Flirty Flowers Pink Tonal Dots quilting fabric topped with pink binding. Back: is made with Robert Kaufman Orange corduroy. Ok, can someone chime in – how do you photograph neon colors? Yes, that Orange corduroy is neon orange. The photos were taken in natural light – I tried playing around with them a bit but this is the best I could get the corduroy to look. Maybe, this is what I will master for Beth @ Plum and June’s Quilt Photography Workshop challenge this month. 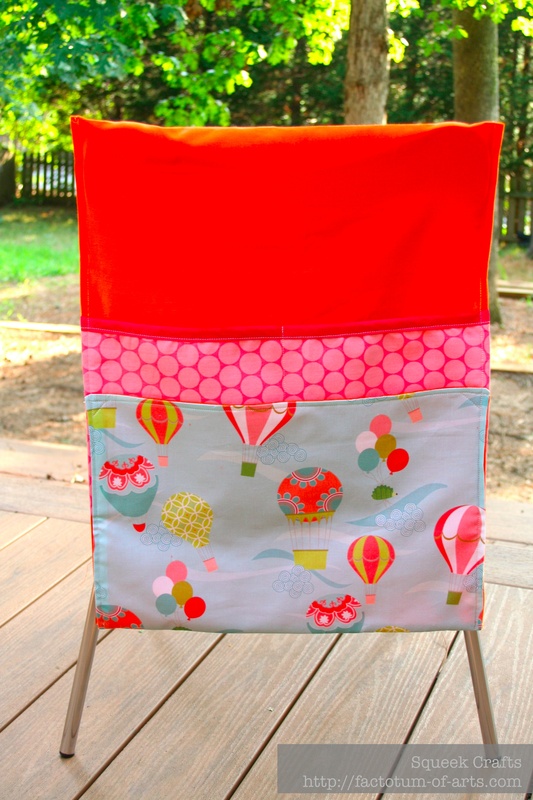 The chair bags/ chair pockets are now available on my Etsy store. So that was it…a long way from my plan but not too bad, at least I had some finishes. Right? Actually, thinking about it now, my whole last week was like that, never seeming to keep up with the plan. The best thing about last week though, is I caught up on posting all the items I needed to on Thursday. Those folks expecting things from me, should be receiving them this week (unless you are international). 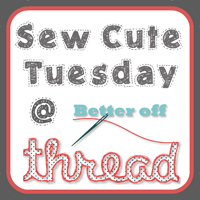 I will be linking up with Janice @ Better off thread for Sew Cute Tuesday. 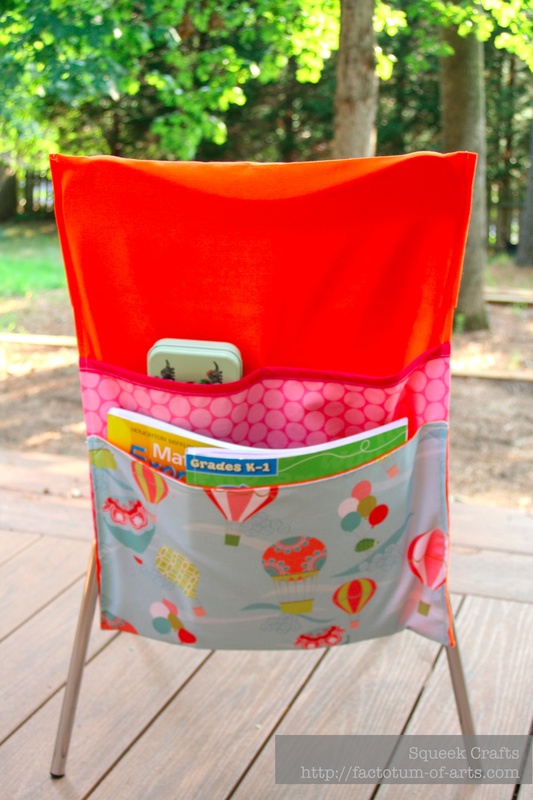 This entry was posted in Uncategorized and tagged chair bags, chair pockets, cushions, kiwi, neon colors, paper piecing, pillows, Plum and June, Quilting Photography workshop, sew cute tuesday, Tamara Serrao on August 12, 2013 by mlwilkie. Re: the orange. I would probably do two exposures and mix them in photoshop. Just love your pillow. It is fabulous. I know what it feels like to have great ideals about finishes. You did a great job. Thanks for sharing! Those are super cute! I wonder if it has something to do with the white balance – I’m not sure. All the brown fabrics you got into his feet and beak!!! I did like them! Some Joel Dewberry herringbone? The whole block you did a great job with, but those little intricate feet really struck me! Les Amis – Tan Faux Bois, Les Amis – Brown Star pods, Les Amis – Interwine Brown, Brown polka dots I think is a Joann’s fabric, Brown Pearl Bracelets. One more I can’t see, I also, had Riley Blake’s Brown on Brown Chervon. Oh it was the faux bois I saw. Saw that on sale somewhere recently and passed it up like a silly! 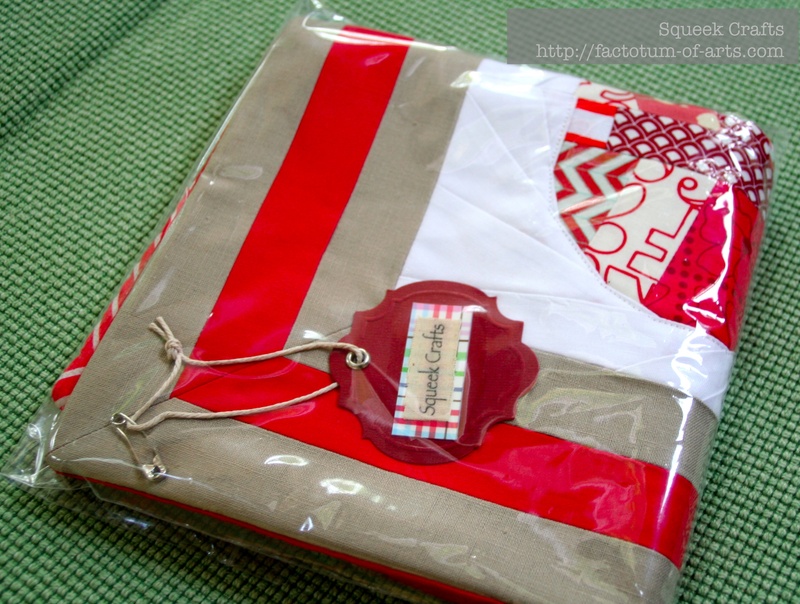 That line actually has the best brown’s I have seen – I think it is on sale at Fabric worm this week?? I think you managed to complete a lot and they look great. Super cute ideas!! I think the pictures are great..that balloon print is adorable! I love these projects!!! And photography is so not my forte. I’m lucky if I use the real camera and not my phone, haha!! Love that you chose a kiwi design. So cute!